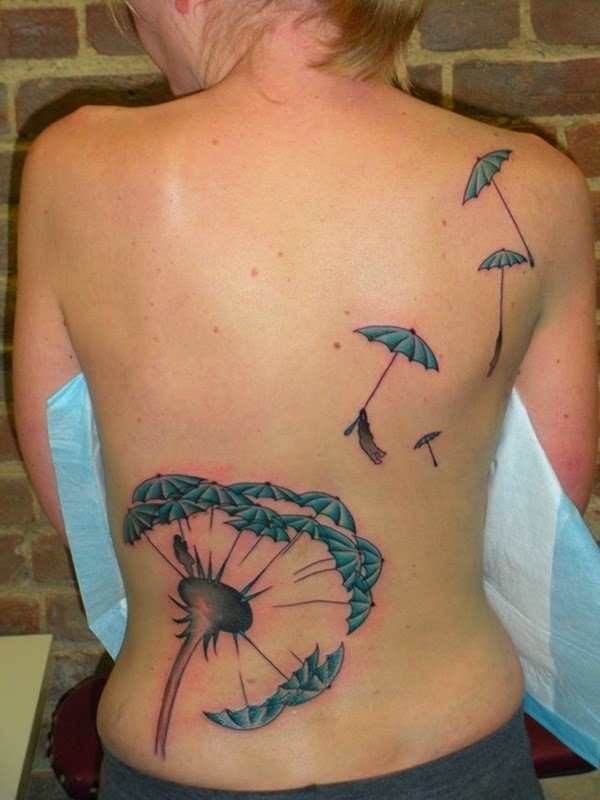 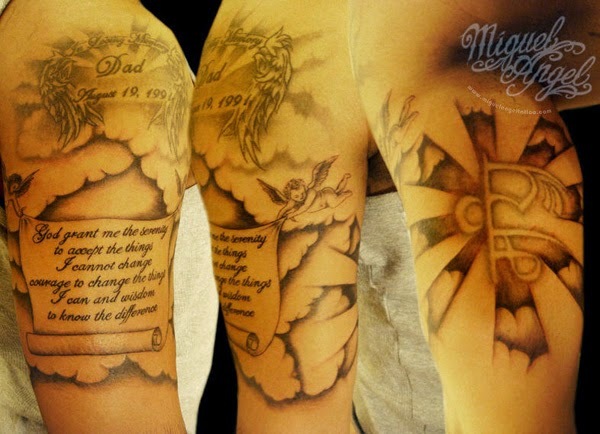 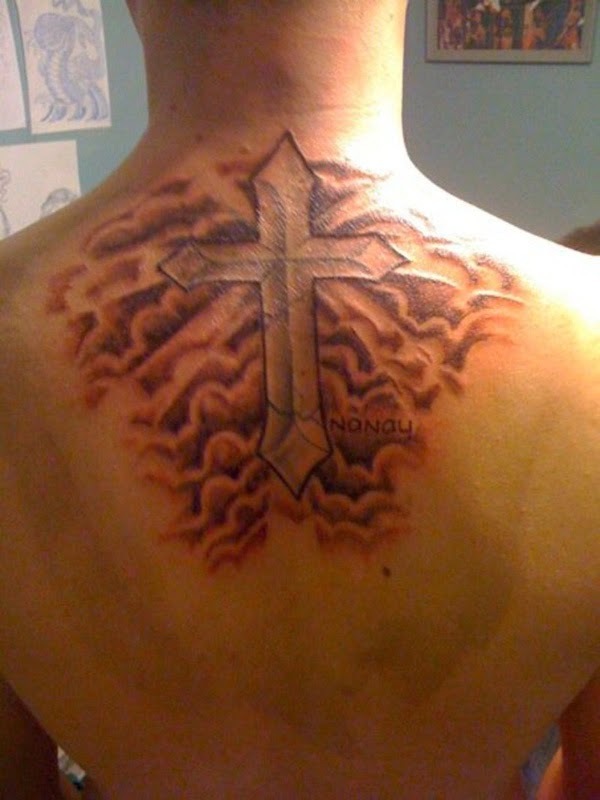 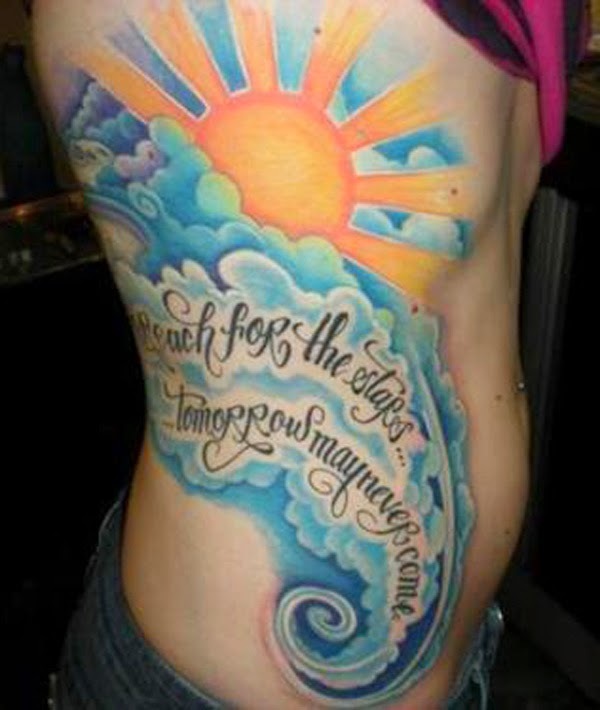 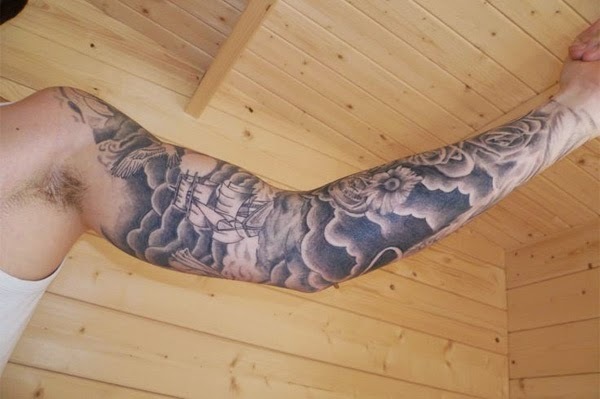 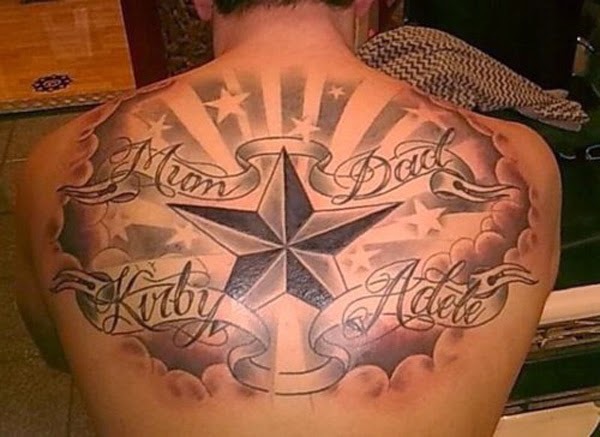 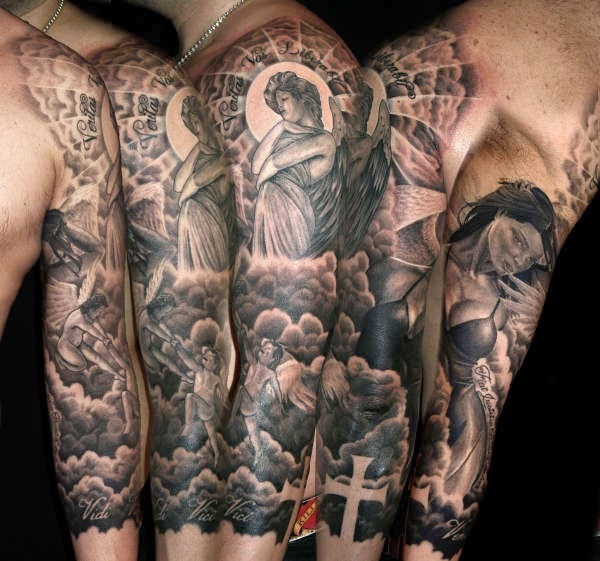 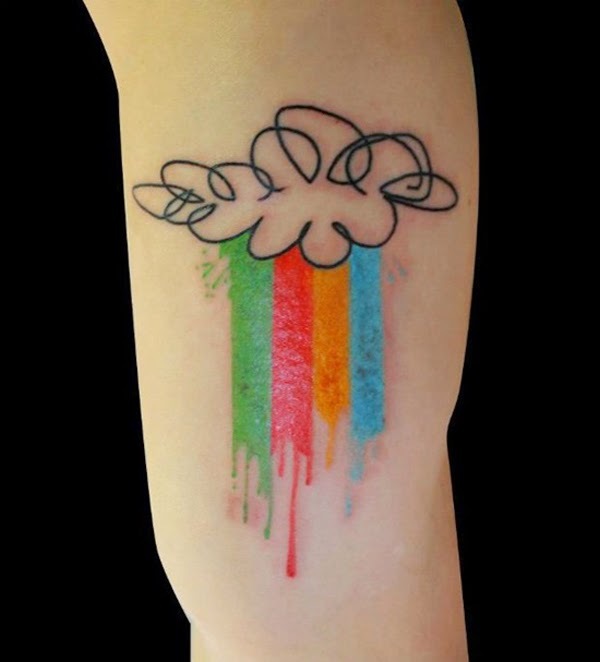 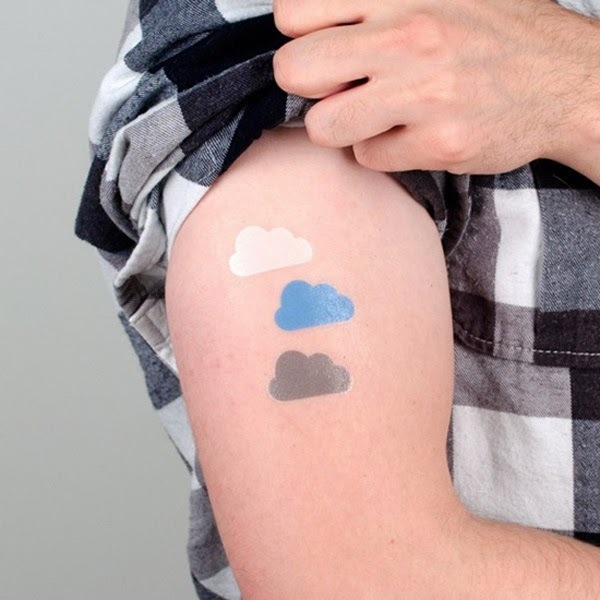 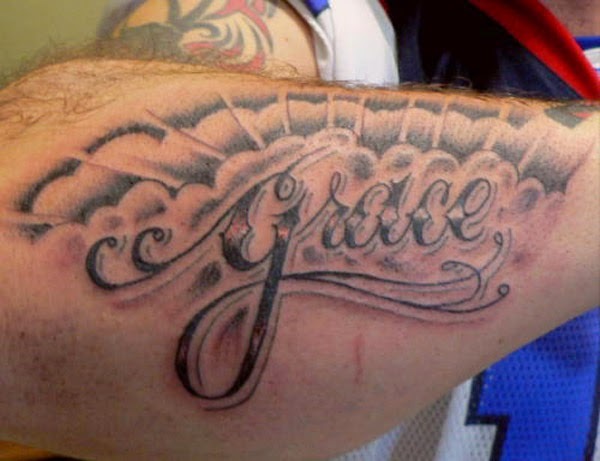 There are many people who opt for a cloud tattoo and it is also one of the most favourite design element used by tattoo artists. 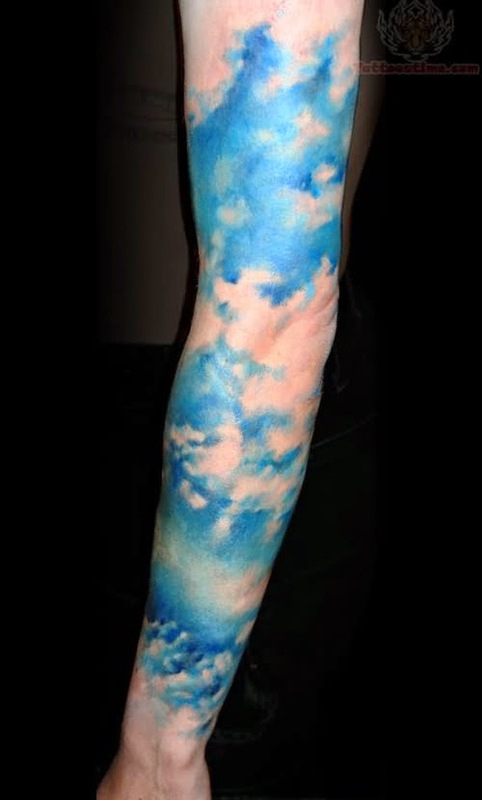 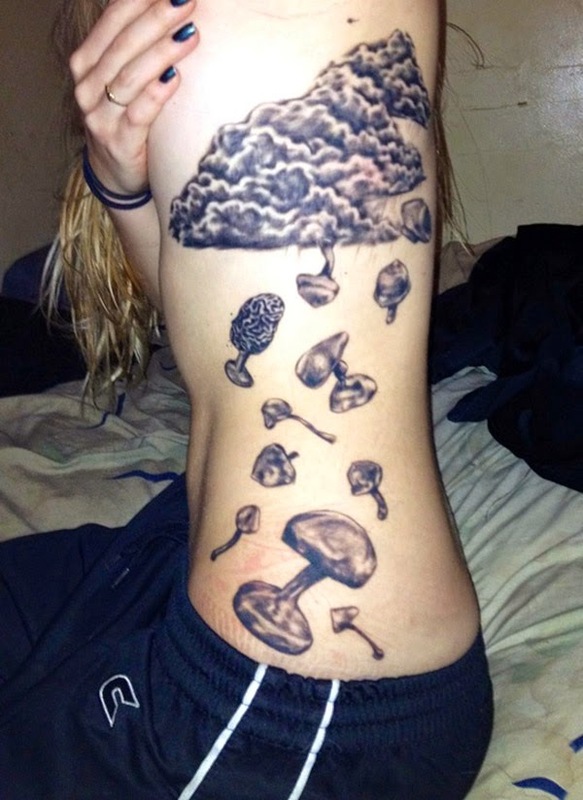 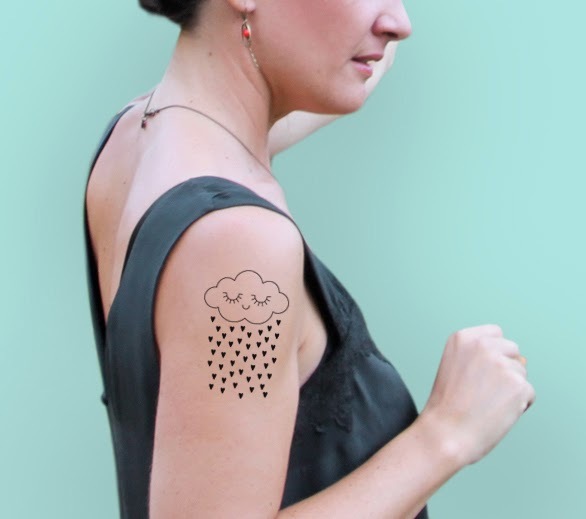 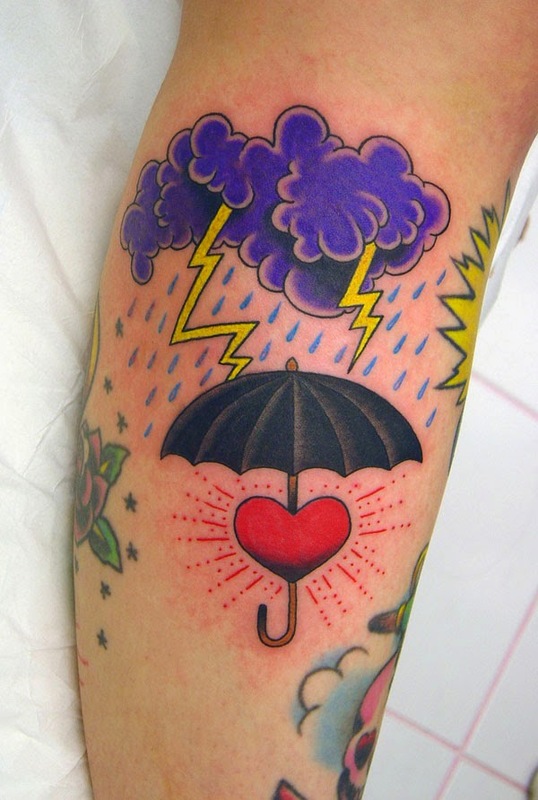 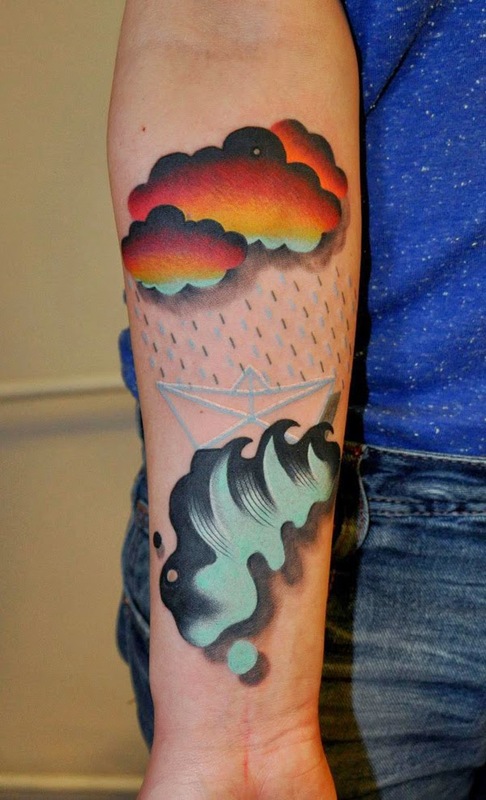 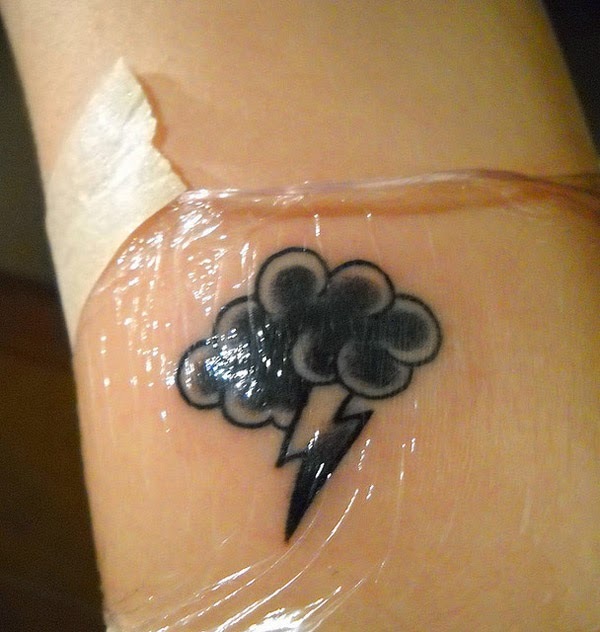 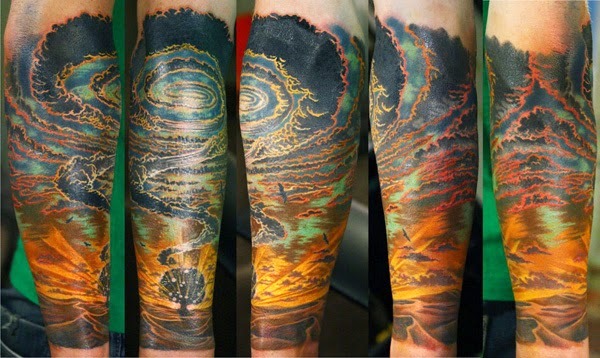 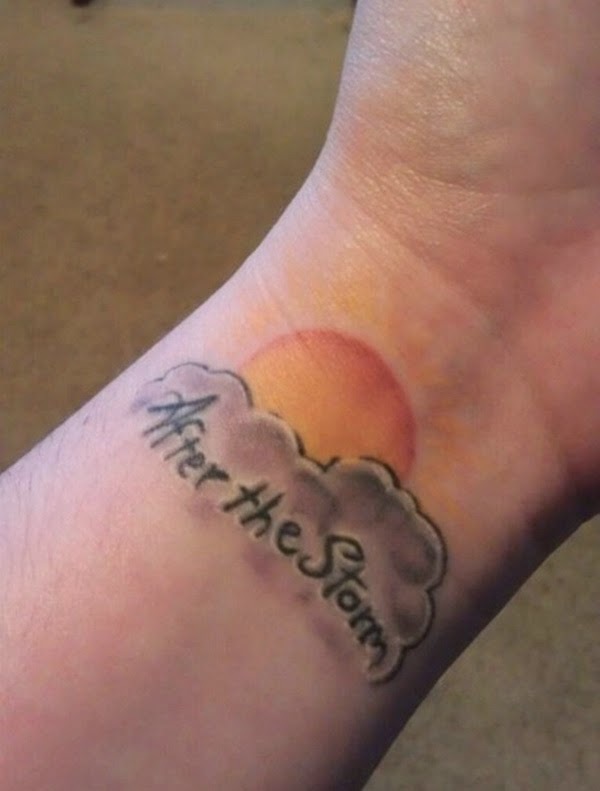 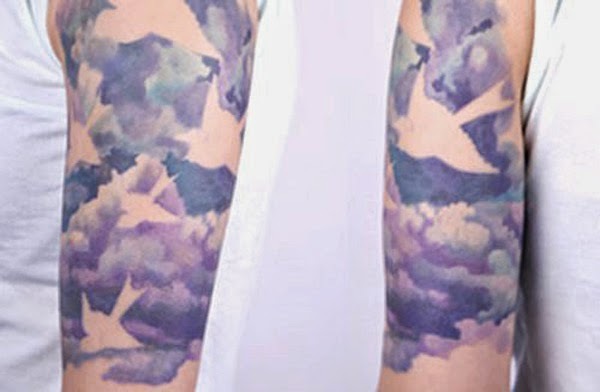 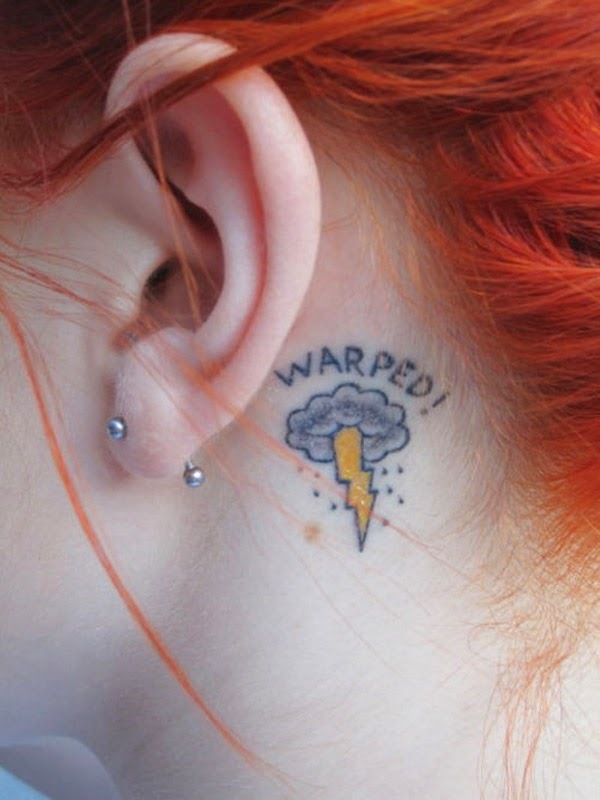 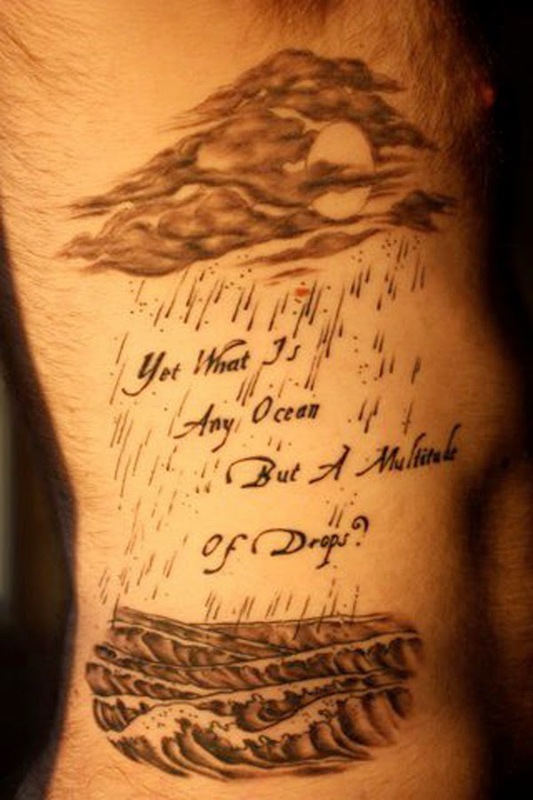 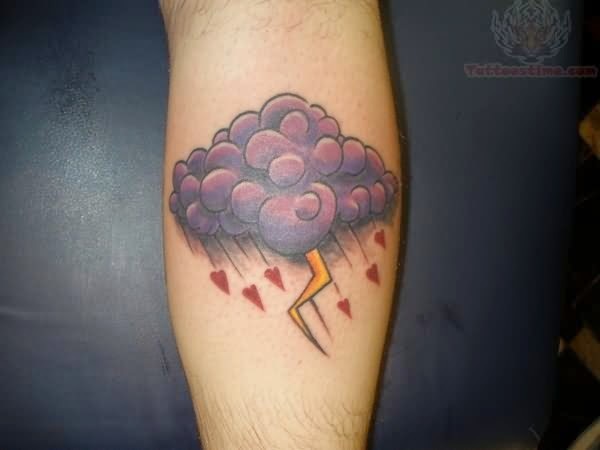 But what does this cloud tattoo symbolize? 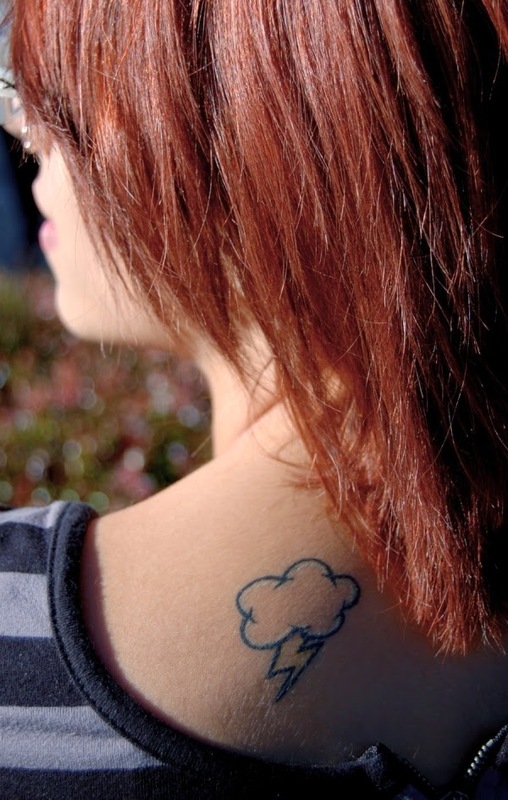 The cloud is a symbol of uncertainty and unexpected behavior just like wind.